BANG is on sale now! Have you read my Black Lotus Series yet? 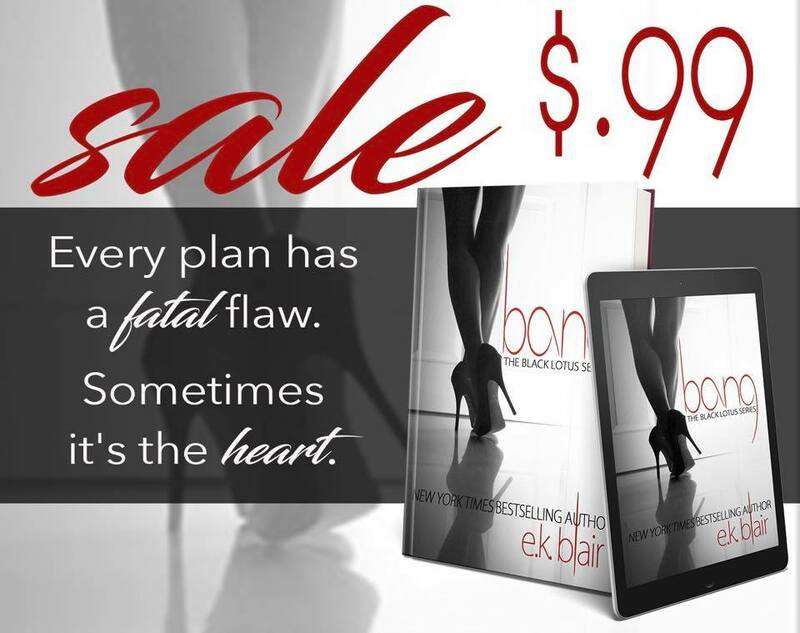 Bang, the first book in the trilogy, is on sale for only 99 cents for a limited time! They say when you take revenge against another you lose a part of your innocence.